This entry was posted in Homework and tagged effect size, Homework, John Hattie, mathematics. Bookmark the permalink. 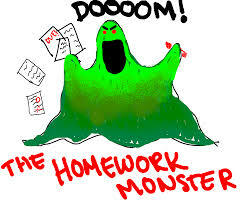 Dan Meyer’s blog on NOT assigning math homework is definitely worth the read. The commentary in response to his post is also very thought provoking. I’m still not sure where I stand as a math educator.